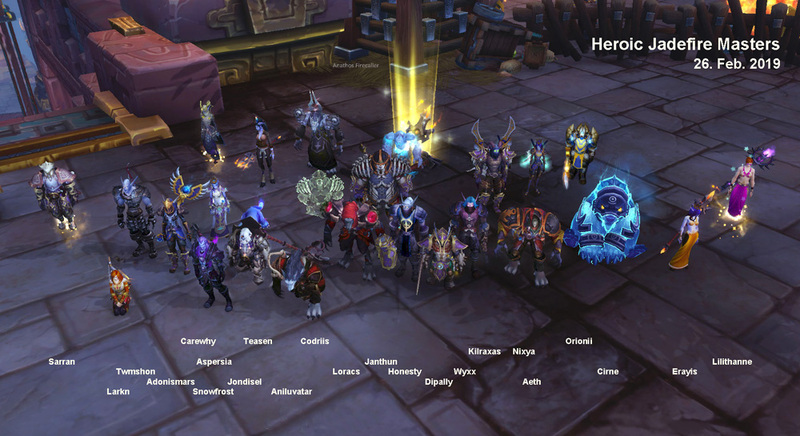 Trivial Guild | A dedicated Alliance Raiding Guild on the Hyjal-US server. 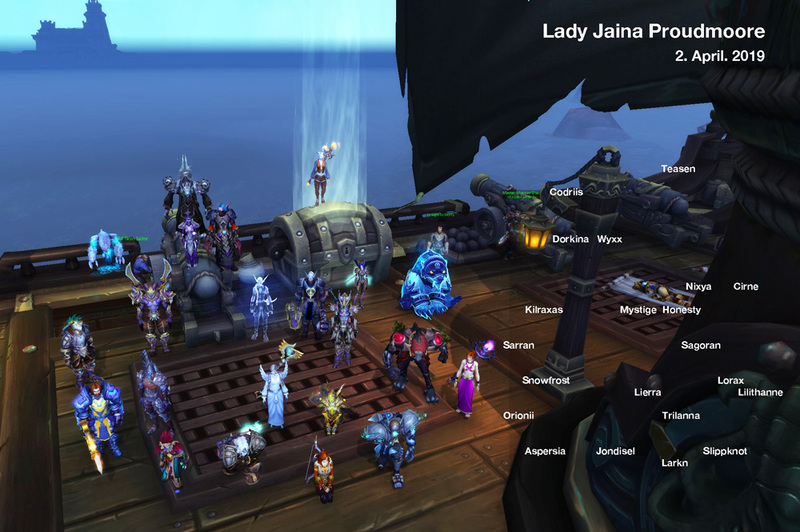 Read more about Jaina successfully covers retreat! 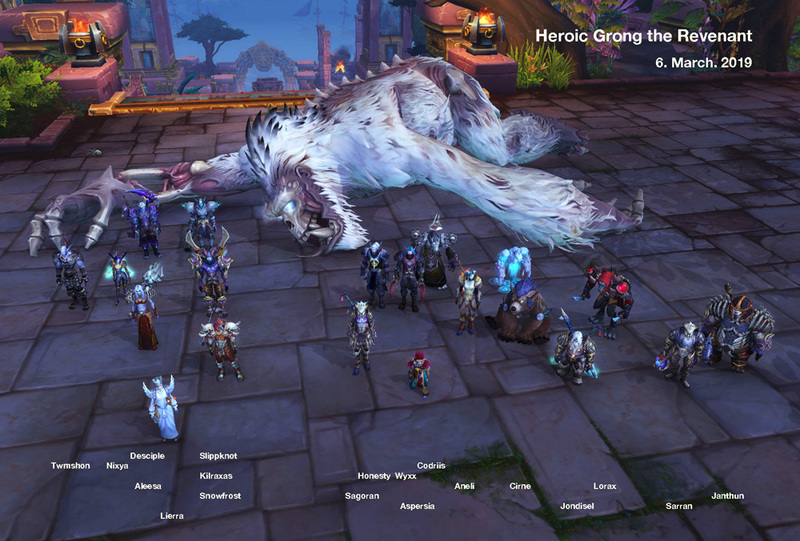 Read more about Heroic Grong Heroically Gone! 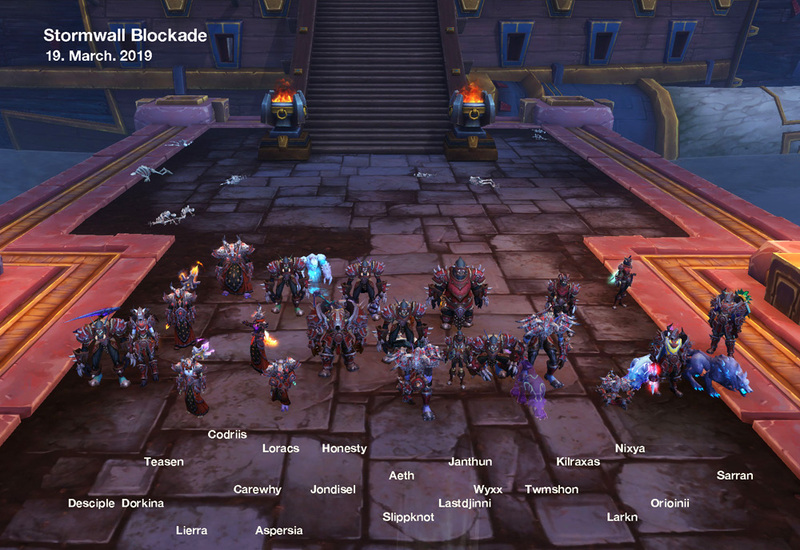 Read more about Heroic Jadefire Fired! 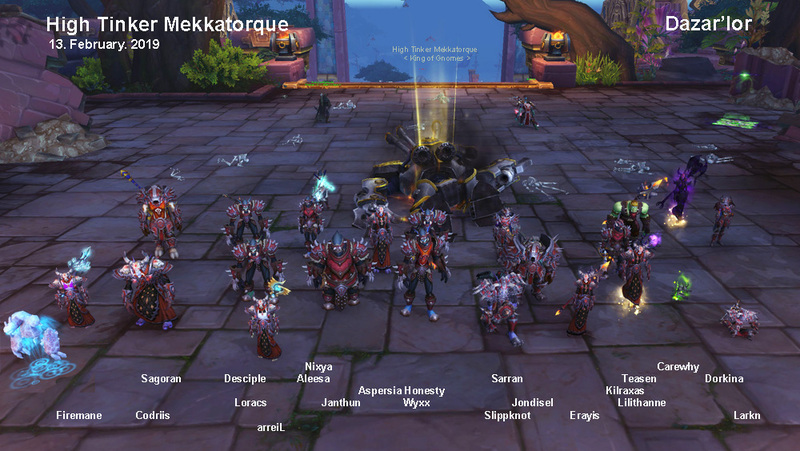 Read more about Horde torques Mekkatorque! 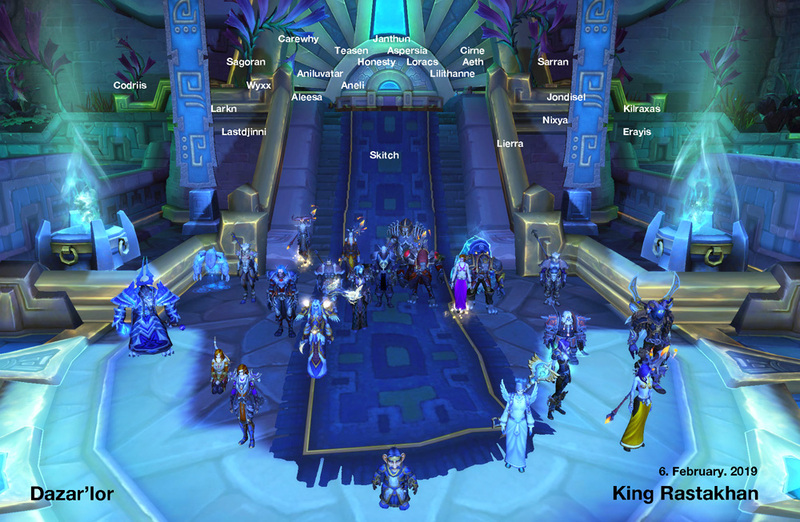 Read more about The King is dead! Long live the King! 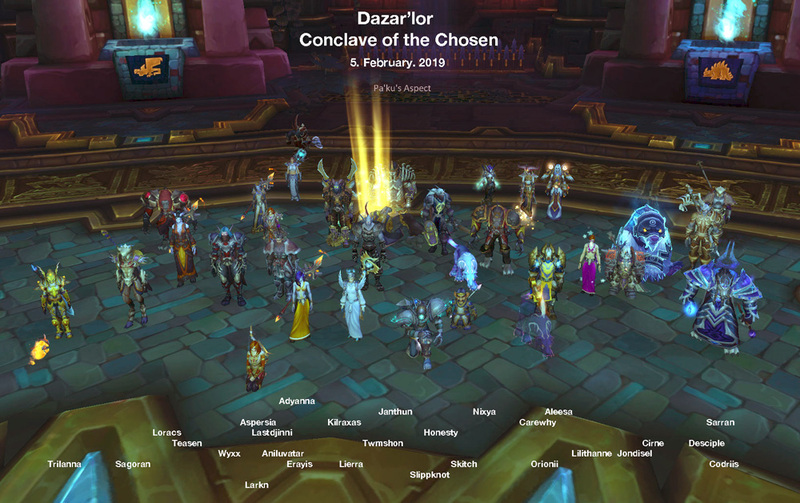 Read more about Conclave is now concave!